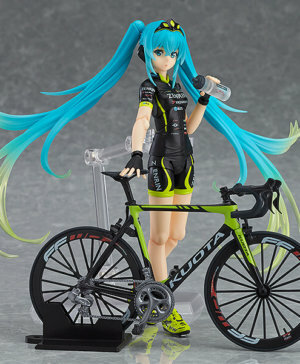 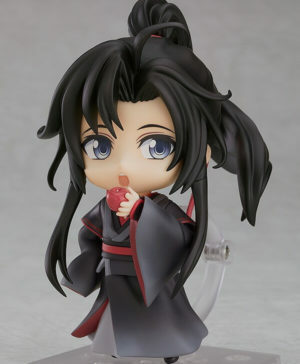 SKU: 4580416907149 Category: Figurines Barcode: 4580416907149. 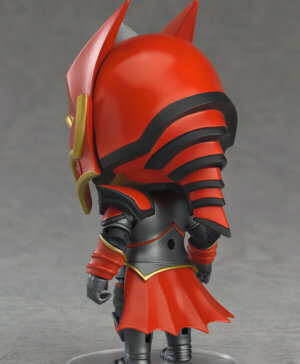 Wei Wuxian from “The Master of Diabolism (Grandmaster of Demonic Cultivation)” is now a Nendoroid! 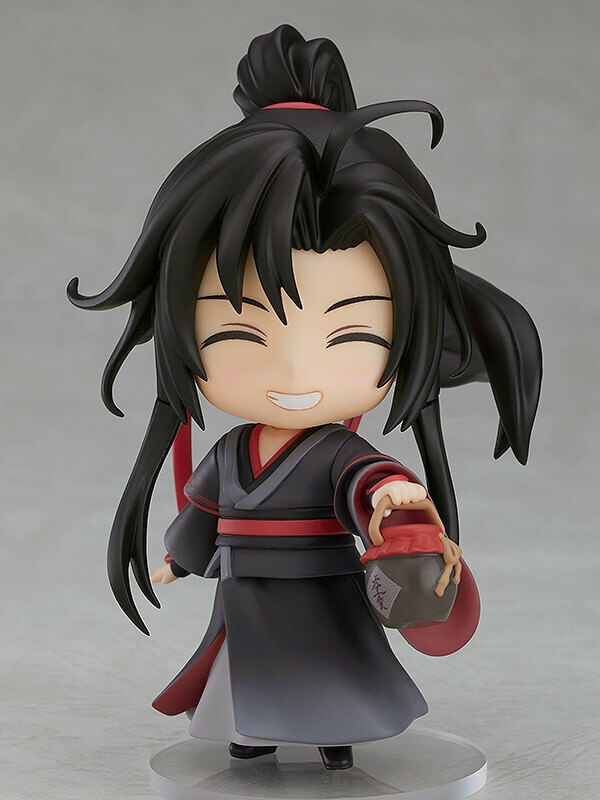 From the popular Chinese animated series “The Master of Diabolism (Grandmaster of Demonic Cultivation)” comes a Nendoroid of the protagonist, Wei Wuxian! 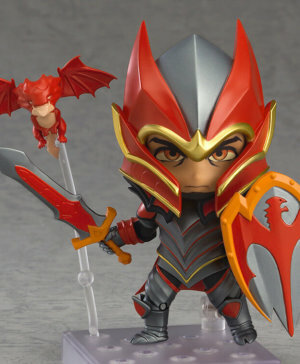 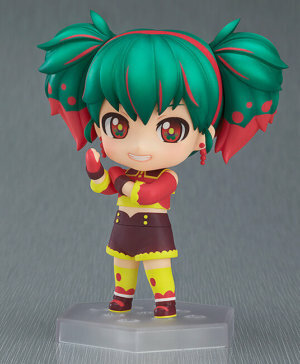 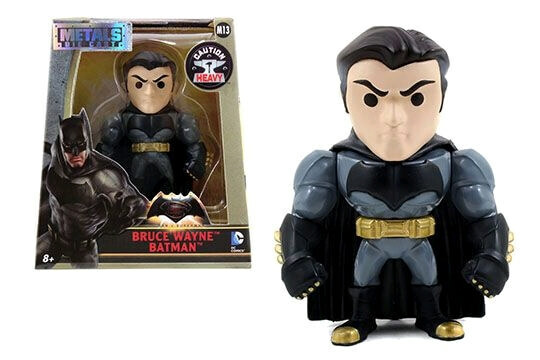 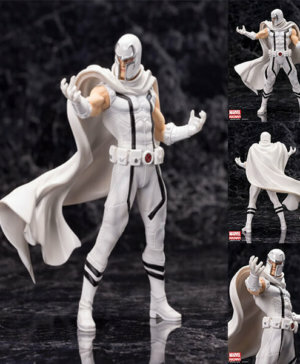 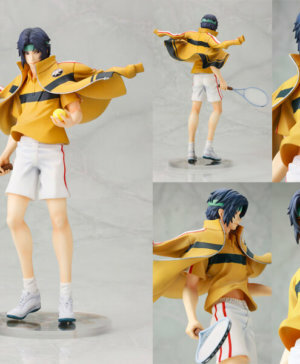 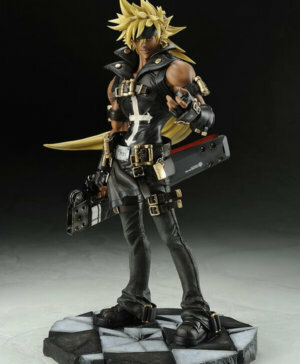 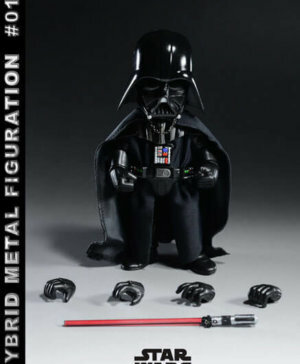 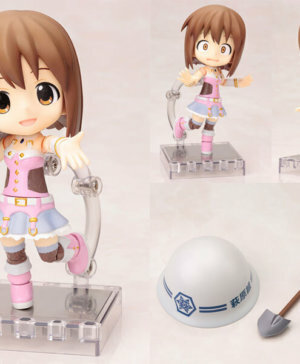 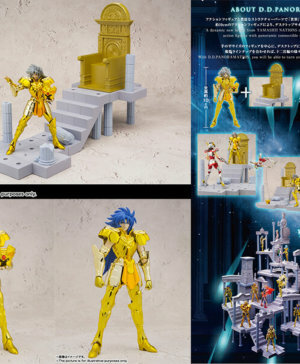 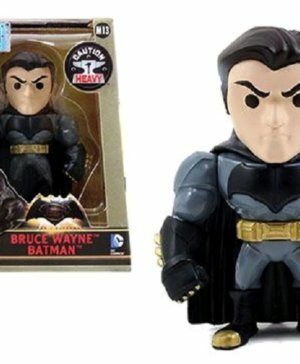 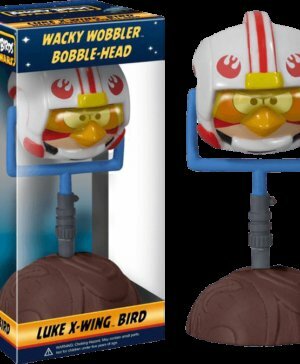 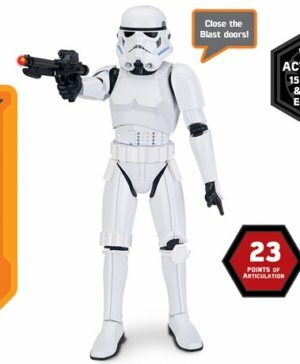 He comes with three face plates including his standard expression, his cunning expression and his smiling expression. 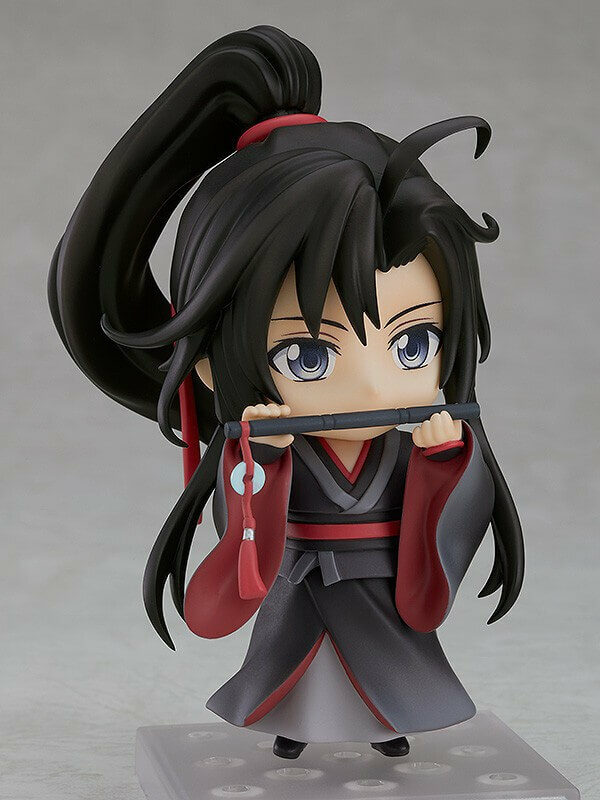 For optional parts, he comes with his flute that he uses as a weapon, a jar of Emperor’s Smile liquor and his pet donkey’s beloved food – an apple! 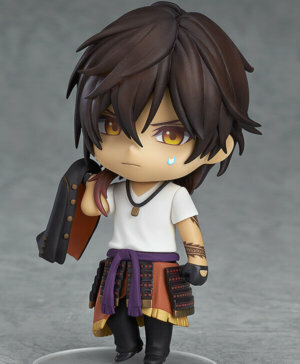 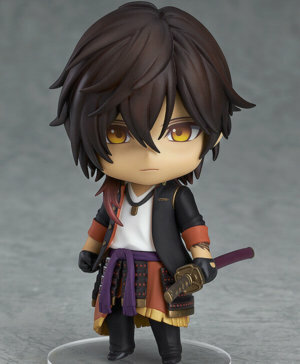 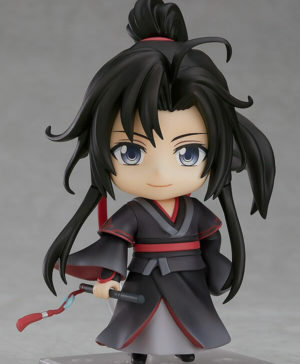 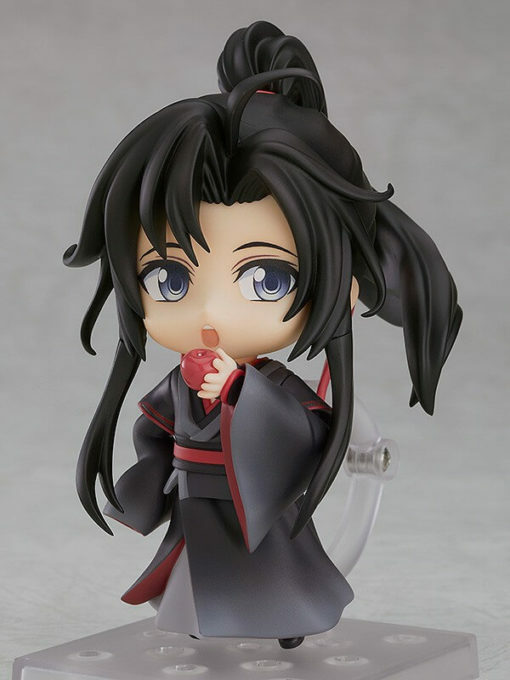 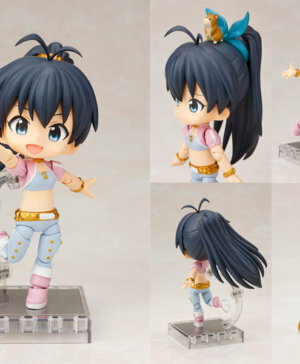 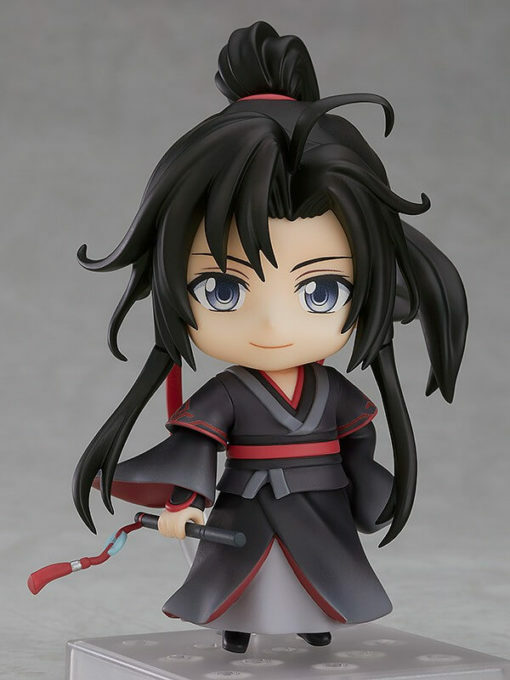 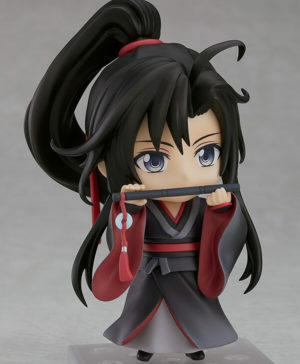 Be sure to add Nendoroid Wei Wuxian to your collection!